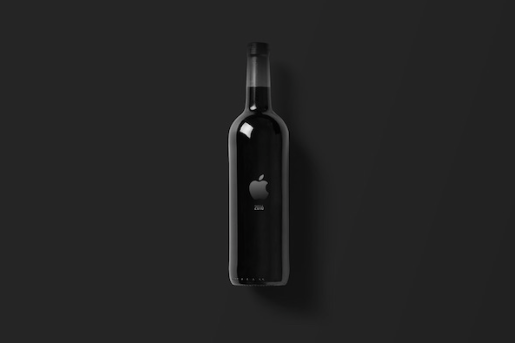 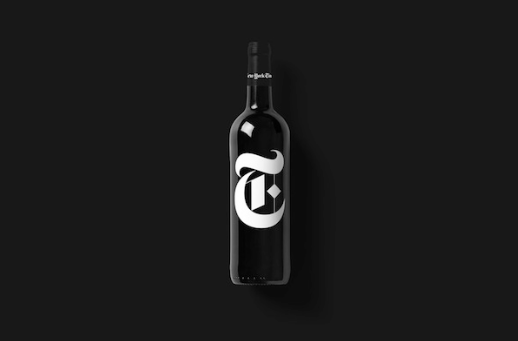 brandflakesforbreakfast: would you drink a wine from the New York Times? would you drink a wine from the New York Times? 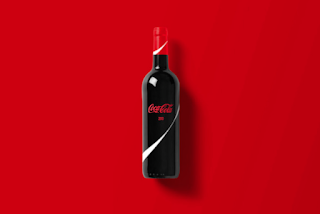 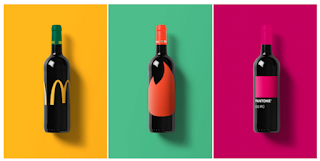 With the wine industry becoming increasingly more industrialized, London based artist Tom le French created renderings of what wine labels might look like from major non-beverage oriented brands. We would total have a glass of the New York Times.